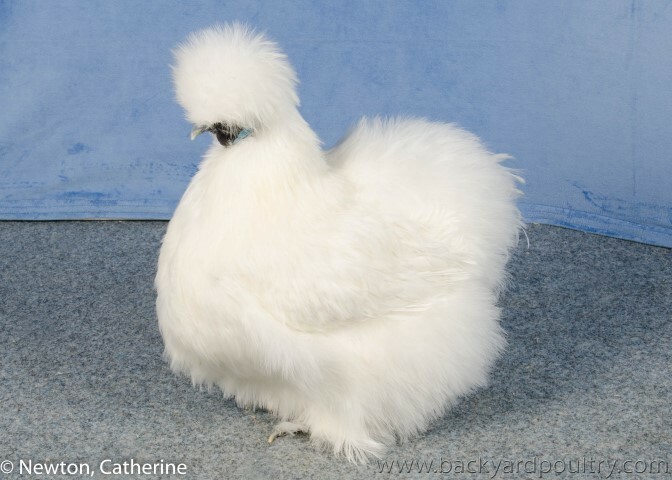 Ive recently stopped breeding pekins and have started breeding silkies.. Im still unsure of what is looked for in the show world and what the judges actually judge in a silke? New rooster: Only 3 months old! Last edited by karleee on Thu Nov 05, 2015 10:44 pm, edited 1 time in total. lovely looking gals though sorry I am no Silkie expert! Am sure you will get some good advice here though. Have you joined your local poultry club? Someone there will know about the breed and give you some advice as well. The Australian Poultry Standard (Ed 2) will list the standard for the breed. We dont have a local poultry club, I live in the middle of nowhere. 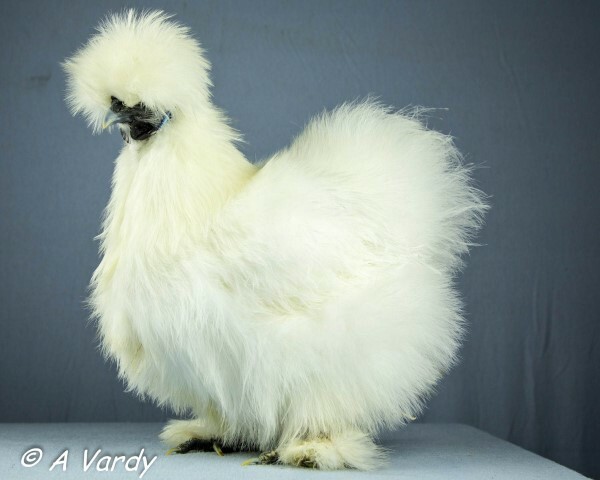 The Silkie standard is what the judges use to assess a bird at show. The link which redjohanna has shown above describes the Australian standard. Local (agricultural shows) tend to be less specific than poultry club shows. I live in the middle of nowhere as well I have joined two poultry clubs though. One is an hours drive away, the second is two hours drive away. The club members have helped me a lot with my birds. What are you still confused about and we can try to help? My bearded, as you can see... can not see! So i trimmed her fluff back around her eyes so she can see... is this acceptable for shows? I have also been told he is the wrong colour for breeding due to his 'rusting'? trimming her crest and beard, while practical for around the yard, is not good for showing. however, showing requires htat the bird be able to see without being trimmed, so it possibly means that your girl has too much crest. is the partridge hen nad white hen the colours you want to breed with in females? these are two different colours, requiring a partridge rooster and a white rooster for the best breeding opportunities. white cross partridge can give some partridge babies, but this is not very common. the roo has red in his wings, which shows he is split for gold and silver probably. Yes she couldn't see at all so I had to trim her. I dont really mind what colours I get, as long as they are correct to standards. Karlee, you are going to have to find a breeder near you who is breeding quality silkies that may provide both good advice and also some good stock. The best way of making good contacts is through a poultry club even if you can't attend the meetings. You can still join and perhaps keep in contact by phone. You need to look at every bird with the Poultry Standard in mind so that's your starting point. The bird has to be a standard colour, and have all the important breed characteristics listed. The best way to find good breeders is to attend some of the bigger shows and find out who the breeders are there. Look at all the birds and you can often work out why one bird has placed higher than another. A couple of silkies that have placed well this year - one in Qld and the other in Melbourne. Im just finding it so hard to find quality stock!